We are very excited to announce that Cylo are a partner of the Le Crxssing event 2018. A new, cross-Channel festival of culture is coming to London’s King’s Cross in September 2018. 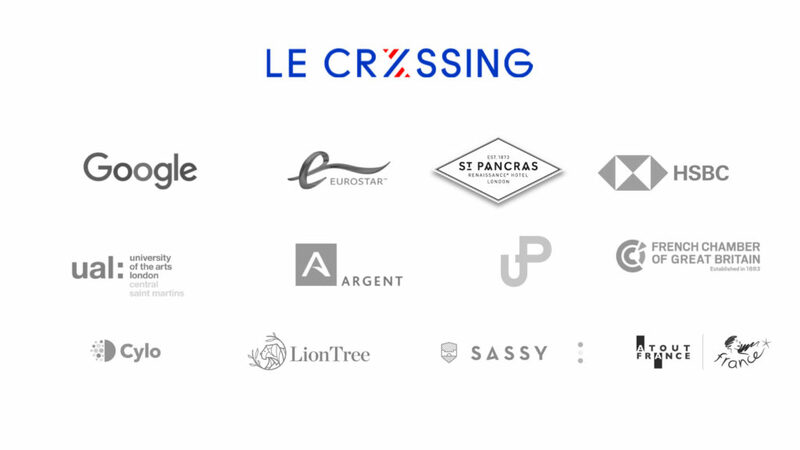 Le Crxssing is an avant-garde celebration of the Entente Cordiale and creativity in all its forms, with festival strands spanning British and French music, comedy, cinema, gastronomy, art and fashion. It will be held at the University of the Arts London’s renowned Central Saint Martins site near St Pancras International station – the place where Paris meets London. Cylo are harnessing the power of our huge platform, Allexis, to create an immersive mobile application that will enable all guests to get as much out of the event as they can. Our event app will be their portal into all the action, from entry and navigation, through to details on all the performers, top tips on what’s not to be missed and even exclusive content and memories around all the artists involved. To view last years’ event video, click here.